You can continuously add work to your Portfolio from your computer, third-party sources, or items from My Pathbrite Library. 3. 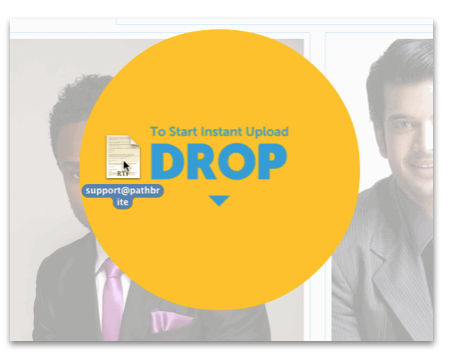 You can also drag and drop in files directly from your desktop.